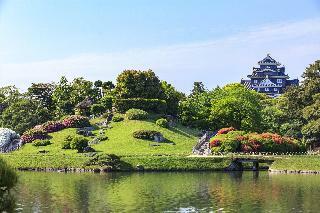 Find huge deals in Okayama, Japan that you may book now & pay later! 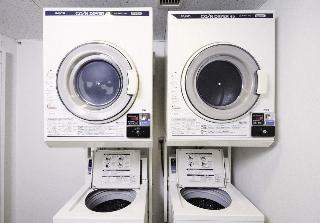 Best prices for in Okayama, Japan. A dream vacation for you and your family, guaranteed by our travel consultants. 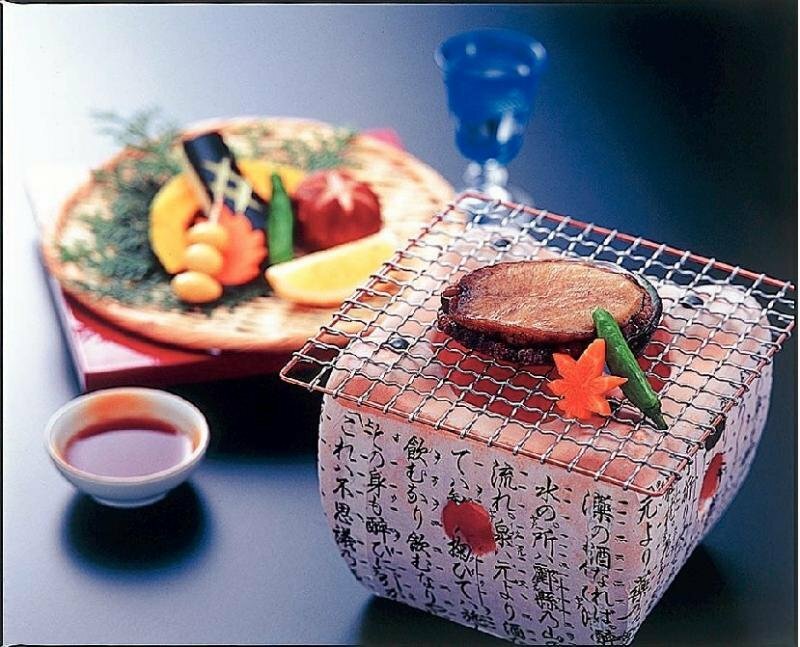 For members-only deals, we recommend using the new filter for deals in Okayama, Japan. 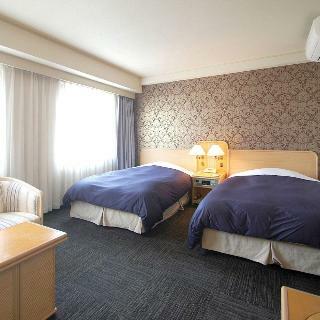 This comfortable hotel is situated in Okayama. Pets are not permitted on the premises. This lovely hotel is set in Okayama. Pets are not allowed at this hotel. This comfortable hotel can be found in Okayama. 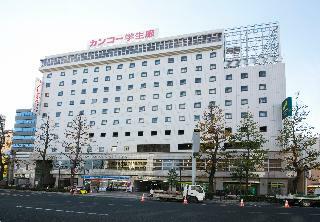 There are a total of 213 bedrooms at Toyoko Inn Okayama-Eki Higashi-Guchi. This property does not accept pets. This lovely hotel is located in Okayama. The premises count with 178 welcoming units. This is not a pet-friendly property. 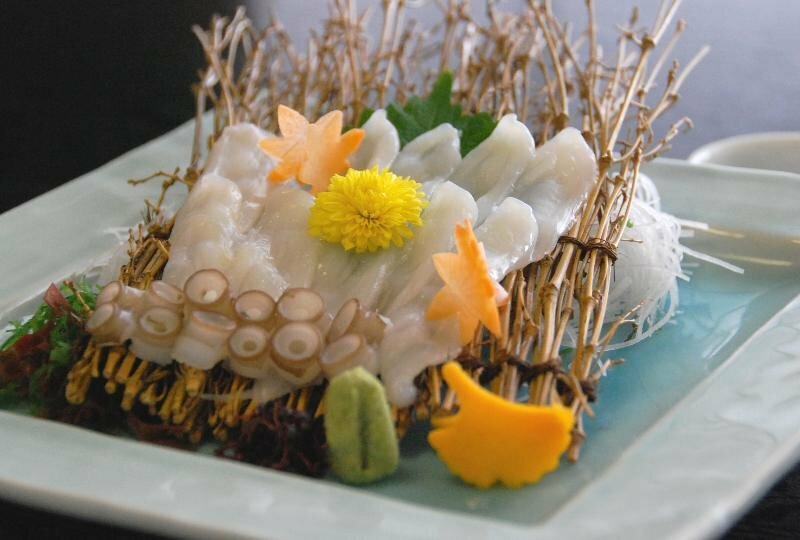 This charming hotel is located in Okayama. Pets are not allowed at Toyoko Inn Okayama-Eki Nishiguchi-Migi. 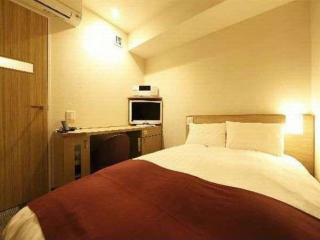 It is located on in front of JR Okayama station in 2008.All rooms are modern and stylish. The 19-tory modern tower offers a memorable stay with full facilities and sophisticate services. 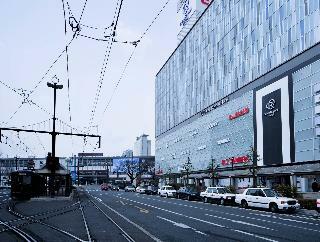 Ideal location for both business and leisure, connected directly to Okayama Station. 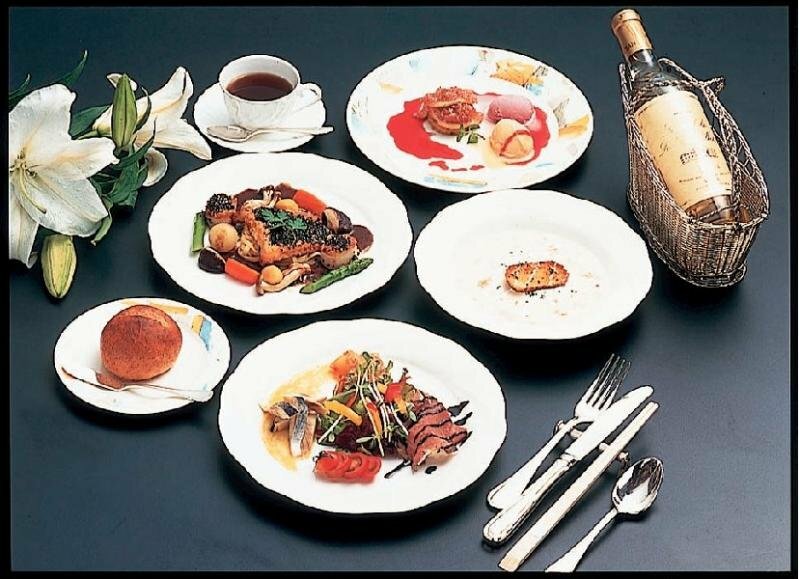 Eight restaurants and bars offer delightful dining experience.1 min. walk from JR Okayama Station. 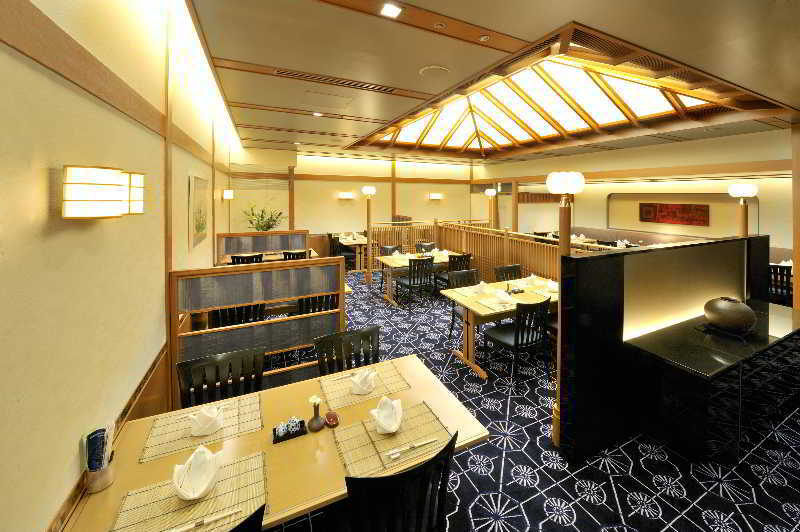 Urban resort hotel with the best location for sightseeing tour, next to Kurashiki Bikan Area. 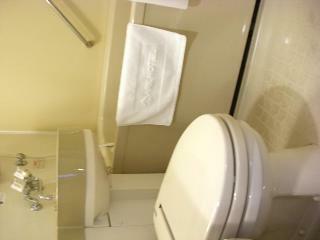 All guest rooms are bigger than 40sq m with delux bath room. Kurashiki has beautiful cityscape and a dynamic view of the Seto-Ohashi Bridge. 1 min. walk from Kurashiki Station. A convenient base for both sightseeing and business. It is very convenience to stay for business or sightseeing.There are laundry service,free rental bicycle,kids room, baby sitter arrangement. 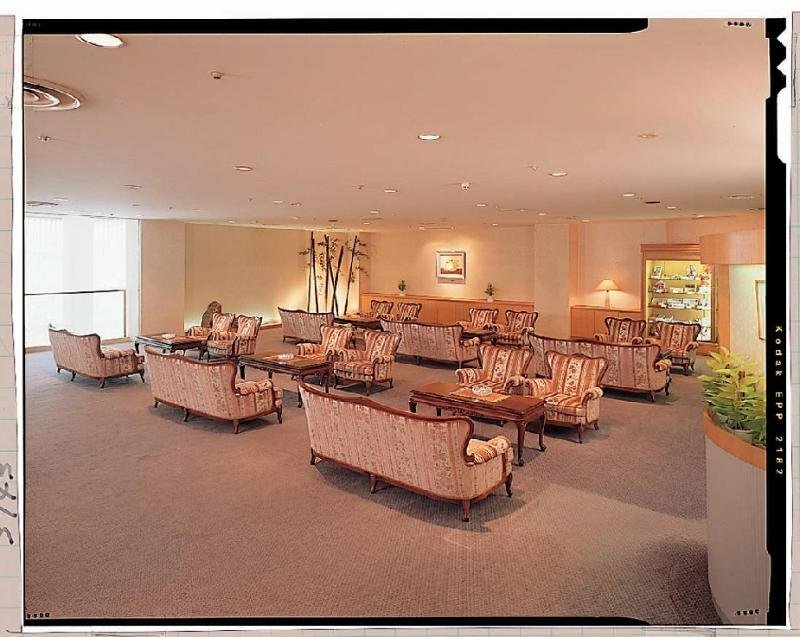 We are the most exclusive hotel in Okayama. Please enjoy our heartfull services and dinner. 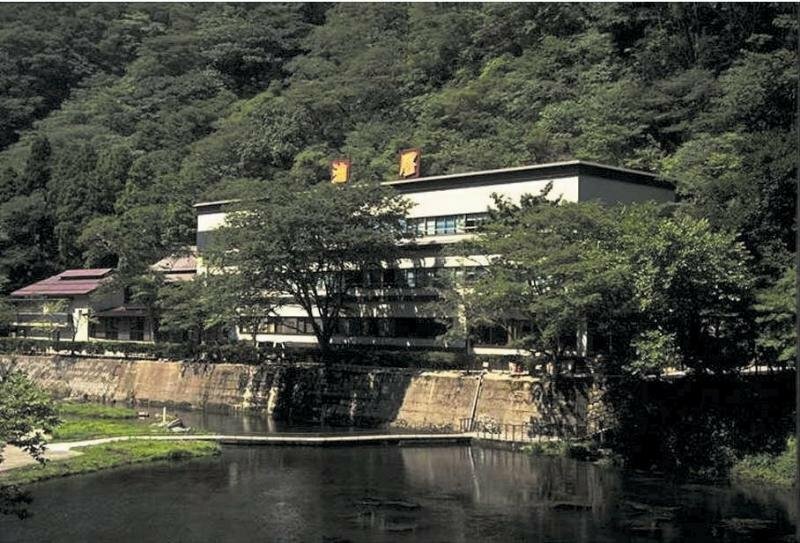 There is the Ohhara Museum next to us where you can feel the historical and cultural sense. 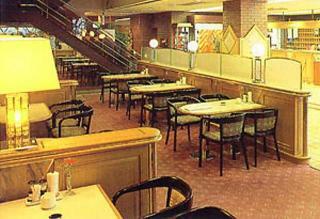 It is located on 5mins by walking from JR Okayama station.There are many restaurants near the hotel. 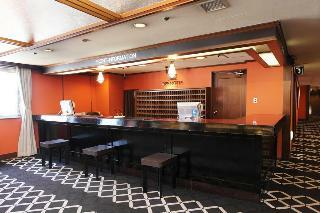 and post office,convenience store, business corner(Internet) in the hotel. 2 minutes away on foot from Kurashiki's art district and outstanding sightseeing spots. Please come and enjoy Resol Kurashiki's mix of modern and traditional styles. 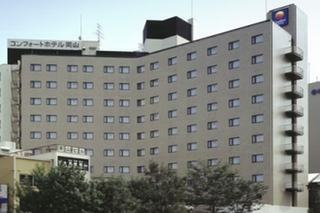 This comfortable hotel is situated in Okayama. The premises count with 168 welcoming units. This property does not accept pets. This lovely hotel is located in Okayama. 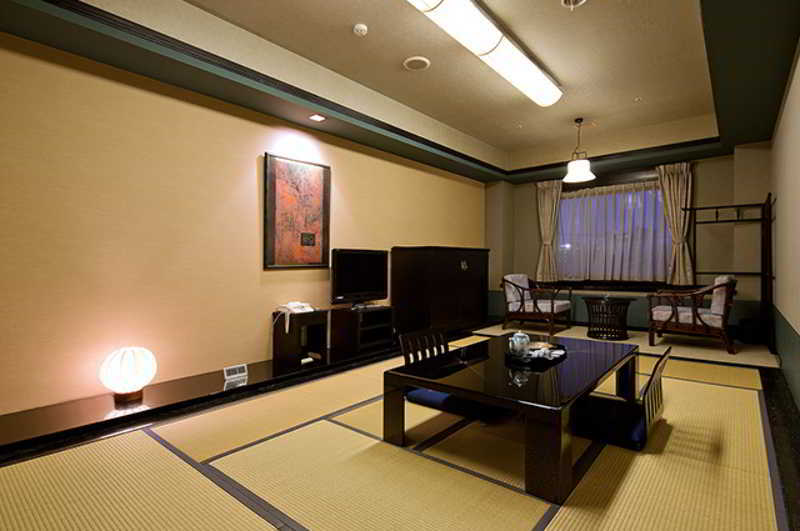 A total of 138 bedrooms are available for guests' convenience at APA Hotel Okayamaeki-Higashiguchi. Pets are not allowed at this accommodation. 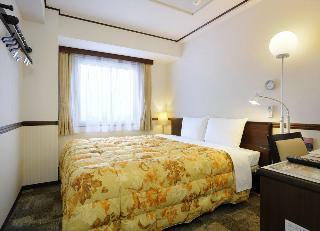 This comfortable hotel is situated in Okayama. 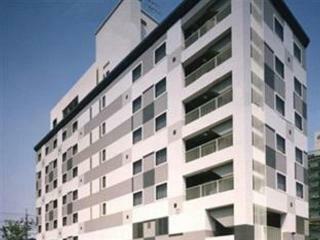 Okayama View Hotel features a total of 97 accommodation units. Visitors will not be bothered during their stay, as this is not a pet-friendly property. This comfortable hotel is located in Okayama. Those who dislike animals may enjoy their stay, as this property does not allow pets. This charming hotel is situated in Okayama. The hotel consists of 98 accommodation units. This is not a pet-friendly accommodation. This comfortable hotel is situated in Okayama. 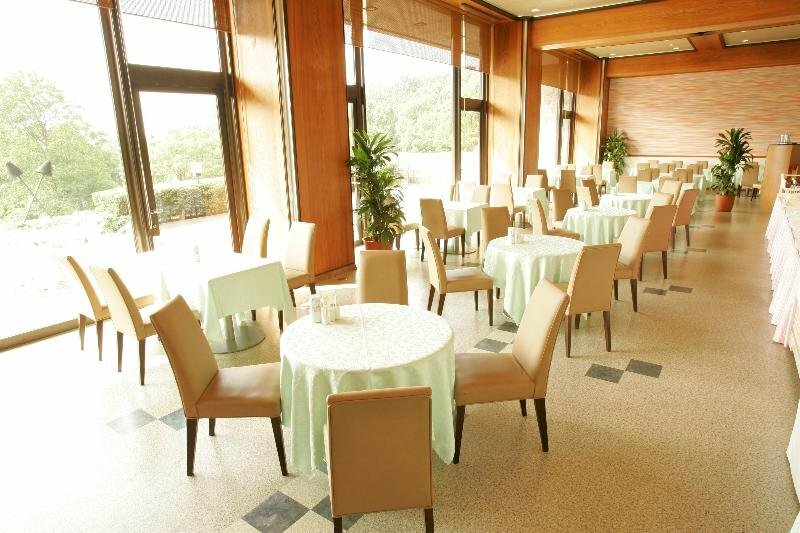 The accommodation features a total of 320 rooms. Those who dislike animals may enjoy their stay, as this establishment does not allow pets. This lovely hotel is in Okayama. The establishment features a total of 306 units. This property does not accept pets. This comfortable hotel is in Okayama. No pets are allowed on the premises. 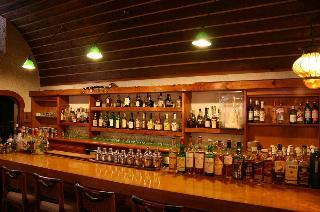 Located in the Main road of the Kurashiki St., 3 min walk from the station. 5 min. walk from Bikan Area. Restaurant serving traditional menu is inside the hotel. 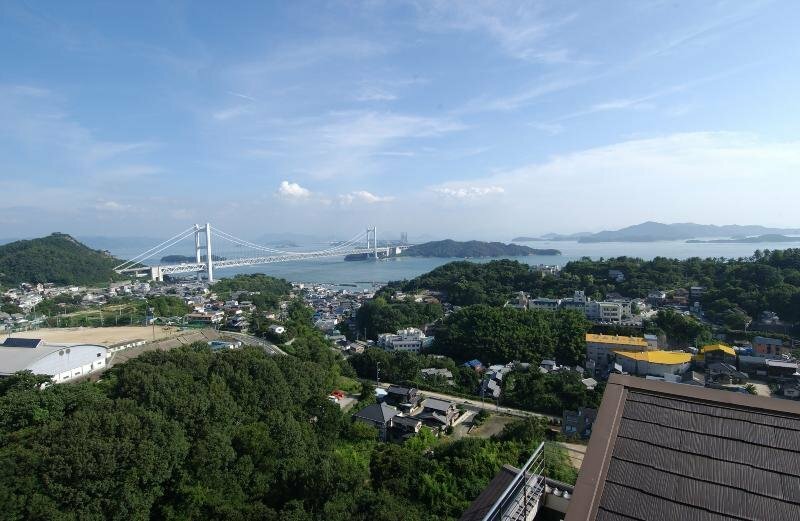 Good location for both business and sightseeing of Kurashiki Area.